This tea towel has a corner hook for easy hanging. 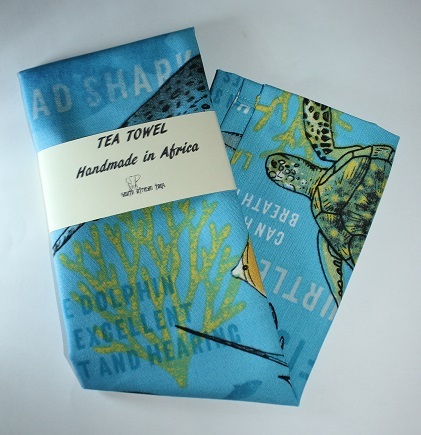 This tea towel has been printed and handmade locally in South Africa. Choose your country from the drop down box. 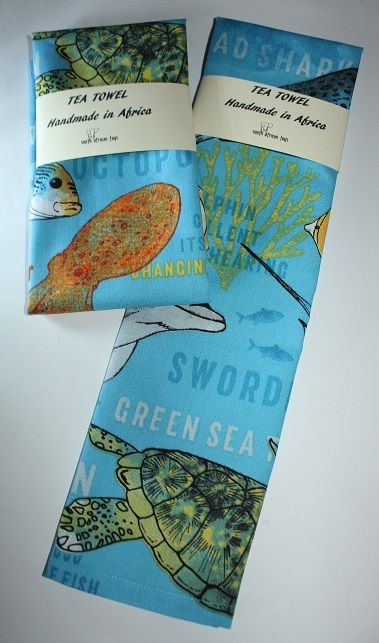 Each tea towel is sold separately, price is for one tea towel. 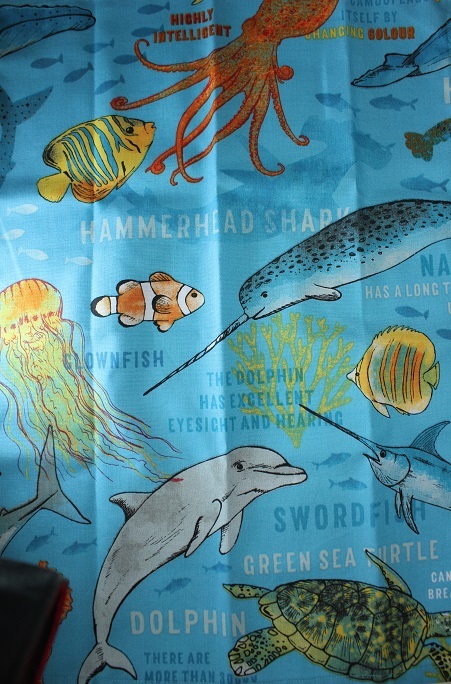 Please note that tea towel picture may differ depending how the material is cut.